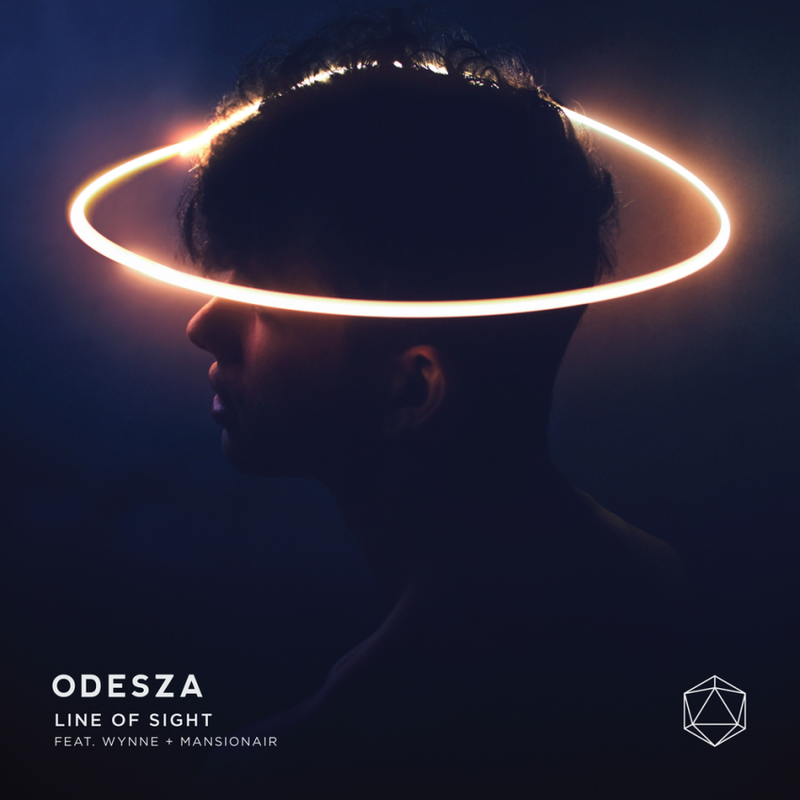 Odesza Is Back With New Track ‘Line Of Sight’ And More Tour Dates! Almost two years since they released their acclaimed album In Return, this morning Odesza’s Harrison Mills came onto KEXP radio show to share a new song that took about 8 months to record. The band hasn’t given any information yet about a new album or when more new music will be released. They did however announce that they will be headlining Seattle’s Bumbershoot and also have a lot of future tour dates to look forward to, including two back to back shows at Colorado’s Red Rocks Amphitheater. The new track is called “Line of Sight”. Australian band Mansionair lent their vocals for the chorus of the song. Mansionair is great, Odesza is amazing, new music is the bomb, OH HAPPY DAY! If you need me I’ll be over here dancing and smiling uncontrollably! Check out Odesza’s tour dates below! Happy Listening music fam!